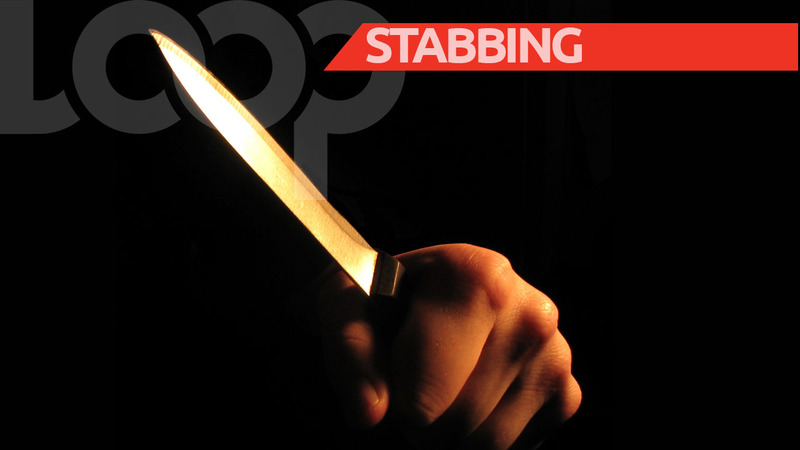 A police constable is recovering after being stabbed on Saturday night. PC Sterling Martin, who is attached to the Guard and Emergency Branch, is listed in a stable condition. According to police reports, around 10 pm that night, he was at a bar along Coora Road, Siparia, when there was a disturbance. A man, armed with a glass bottle, began to curse and “make a scene”. The officer warned the man about his behaviour which, police were told, led the man to break the bottle, and use the sharp end to hit Martin to the left side of his face. Patrons at the bar intervened and subdued the attacker. 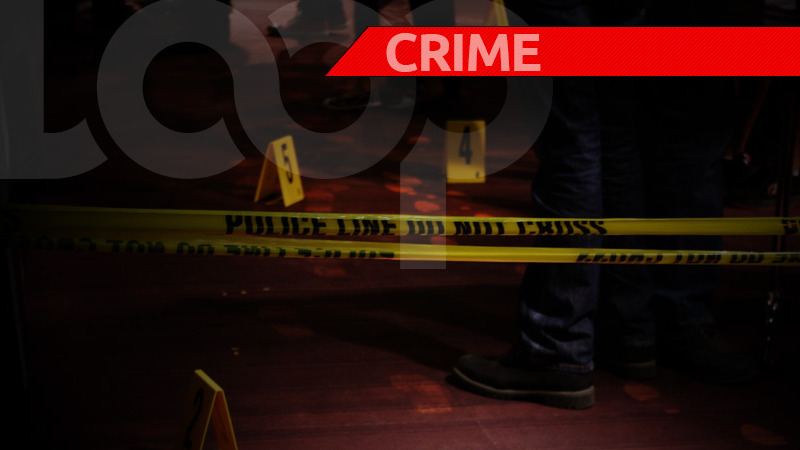 Martin was taken for medical treatment at the San Fernando General Hospital while the assailant was handed over to the police.